Safety for the occupants and workers is a top priority. Since the indoor air is filled with floating smoke and soot particles, workers MUST wear respirators, gloves, and other protective clothing. 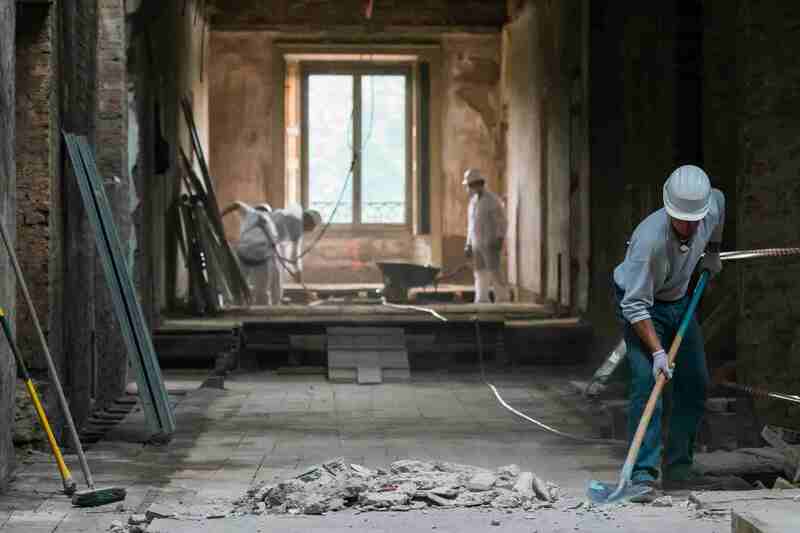 The restoration company will access the affected items as quickly as possible, since soot can produce quickly and further damage within a matter of hours. Fire restoration specialists will choose the appropriate cleaning materials to use on each damaged item. After the cleaning process, the smoke and odor should be eliminated. However, if odor lingers inside the home, additional removing techniques will be applied. My friend recently had a fire in her home, and she’s looking to hire a service that will restore her home. Your article had some great information about what a fire restoration company will do, and I thought it was interesting that this service can help removed the smoke odor. Thanks for the helpful post, I’ll be sure to share this information with my sister to help her restore her burnt home. My family has been very lucky; a wildfire hit our area recently, but our home wasn’t damaged. Still, we want to be prepared with someone to call if something does happen because as you said, soot can create further damage within a matter of hours. We’ll be sure to look for someone who ensures proper equipment for their workers (respirators, gloves, etc. as you mentioned) and we’ll also take a general inventory of our more pricey belongings so that we can be ready to quickly identify what gets damaged and needs to be included in the insurance claim.